For over two decades, RMA Automotive has provided fleet solutions to governments and NGOs, important Aid & Development missions and security forces around the world. Its humanitarian aid, relief work and development projects are hallmarks of RMAA’s proud history. 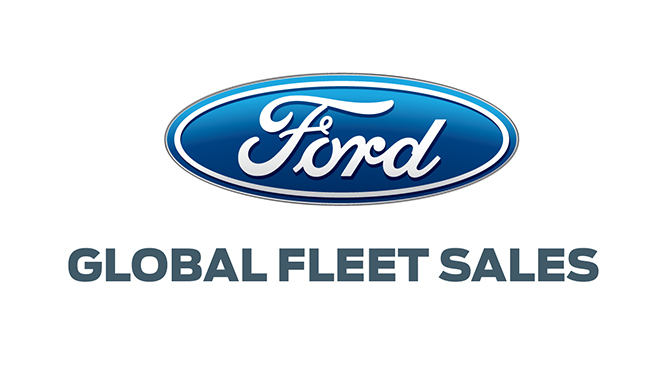 Ford Global Fleet Sales (FGFS), a wholly owned subsidiary of RMA Group, is the Aid & Development distributor for Ford Motor Company. FGFS maintains an inventory of stock vehicles ready for immediate shipment and has fast-deployment mobile service systems, ready to support client projects in remote areas or regions where local services are not available. 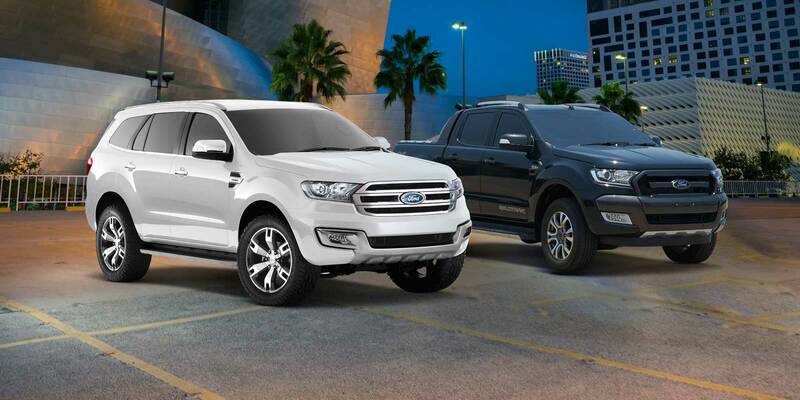 Fleet productivity is the result of careful long-term planning of the vehicle’s life cycle. A FGFS Fleet Solutions Program is a comprehensive fleet asset management system covering all aspects of creating and maintaining vehicles for successful operations. 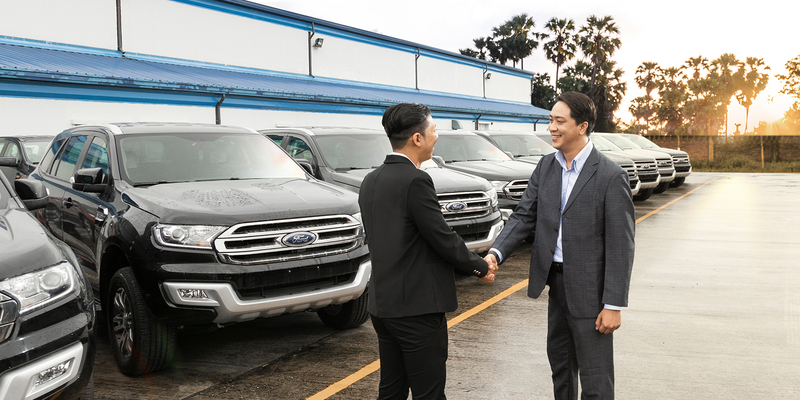 As a major supplier to both commercial and non-commercial organizations, RMAA has delivered over 100,000 vehicles to customers in almost 100 countries. 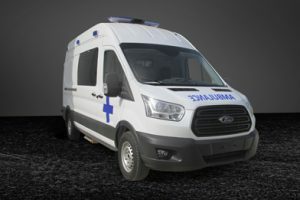 These special vehicles include ambulances and emergency response vehicles, armored vehicles, mine site vehicles and various others. 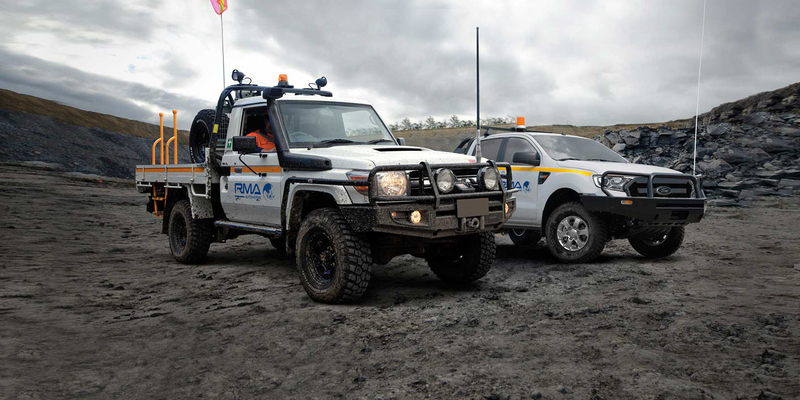 Minecorp is RMA’s Australian modification division specializing in the manufacture, distribution and installation of safety equipment to vehicles operating in challenging terrains. 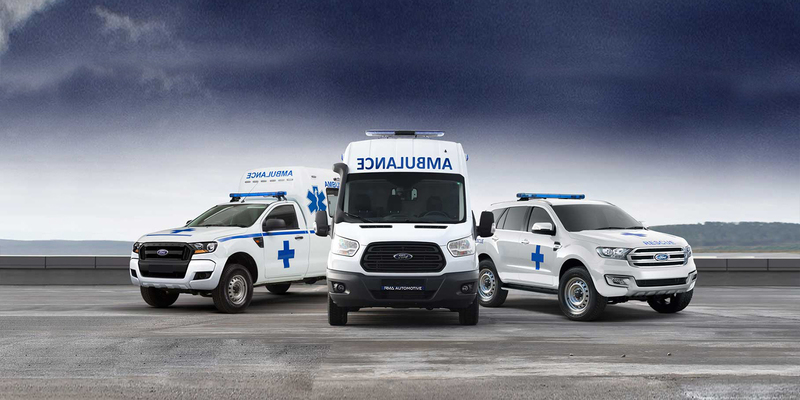 RMAA vehicles are engineered to deliver performance, structural strength and all-terrain durability providing a safe and secure environment for both patients and attendants. The quality workmanship virtually eliminates unscheduled maintenance and repairs thereby minimizing operational costs. RMAA provides an exceptional selection of lifesaving equipment in its ERV’s and Ambulances, providing optimal patient care. RMA Automotive armored and light tactical vehicles (LTVs) are engineered to enhance engine, suspension and braking performance and can be equipped with grenade-proof armor, run-ﬂat tires, specially reinforced bumpers and today’s most advanced communications electronics. 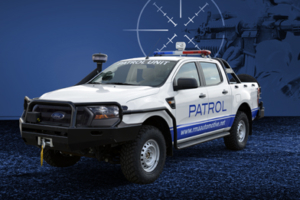 RMAA oﬀers pre-engineered security vehicles with real world track records or can develop vehicles engineered to customers’ speciﬁc applications. Its innovative approach to armor engineering and its commitment to research and development are matched only by RMAA’s exemplary dedication to quality. RMAA delivers tough, durable trucks and installs its highly acclaimed Roll Over Protection Systems (ROPS) tailored to fit mining customers’ specific safety requirements. 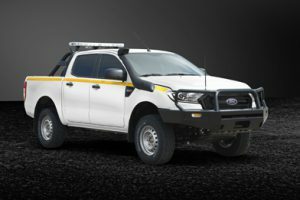 With specially enhanced suspension to mitigate accidents and roll-overs in the first place, rugged exterior and interior protection, reinforced bed platforms and heavy duty wheels and tires, RMAA’s minesite vehicles meet the highly specialized international mining industry safety standards.